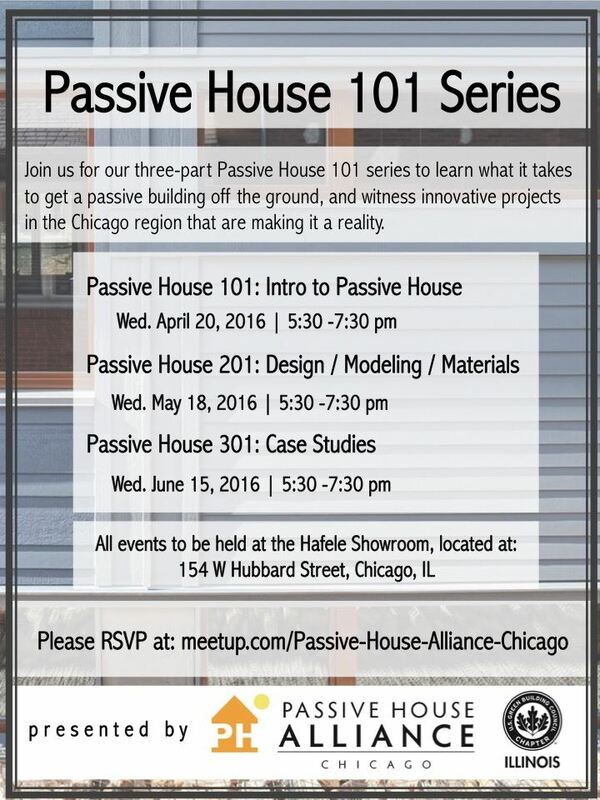 USGBC-Illinois is partnering with Passive House for a three part Passive House series. Join us for the second session Passive House 201: Design/ Modeling/ Materials. So you’ve decided to build a Passive House, great! Now what? We’ll demystify the Passive House process from design concept, to energy modeling, materials selection, and everything in between. A must for architects, builders, CPHCs, and raters. This is a free event. Click here for more information and to register.